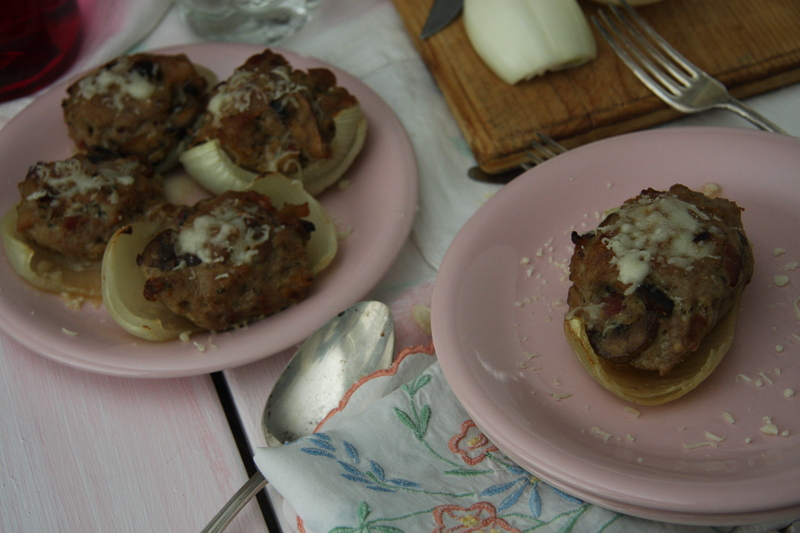 I love onions and pretty much on anything. 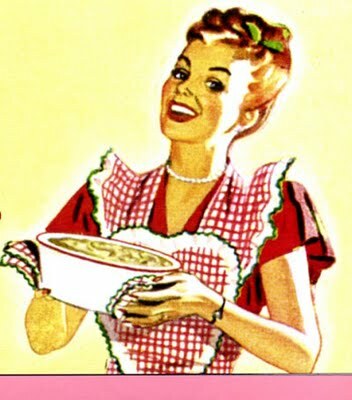 I love the smell of them cooking. It reminds me of my mother and the times when I was little.She use onions in a lot of dishes and they could be smelled throughout the house. To be honest, when I was little I didn’t like the smell of them. Least of all I didn’t like working with them. It meant watery eyes and runny nose. Since I have learned how to peel and cut them so these things don’t happen. Now I can go onion crazy. Onions make everything taste better, just like butter. OH, onions fried in butter. Smells of heaven. 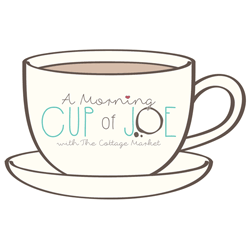 As well as being so versatile, they are also in abundance. So why not take advantage of such a yummy veggie that is full of flavour. 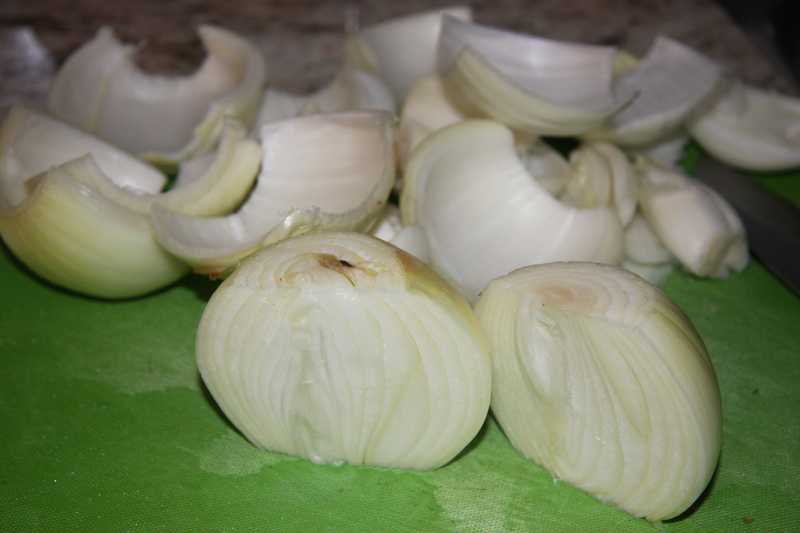 Peel 4 large onions and they slice them in half, lengthwise. Pull them apart leaving large sections to place a filling in. 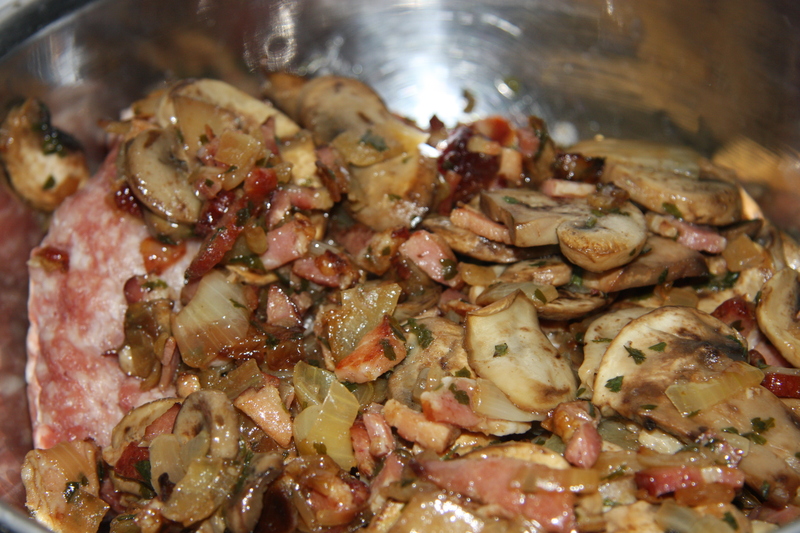 Chop another onion, 6 slices of bacon, and as many mushrooms as you like. 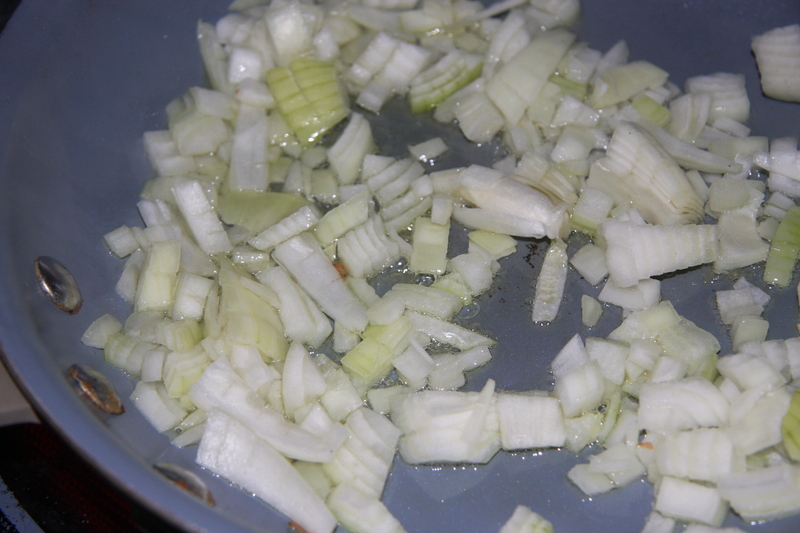 Into a fry pan add a few glugs of olive oil and your chopped onion and fry for a couple of minutes. 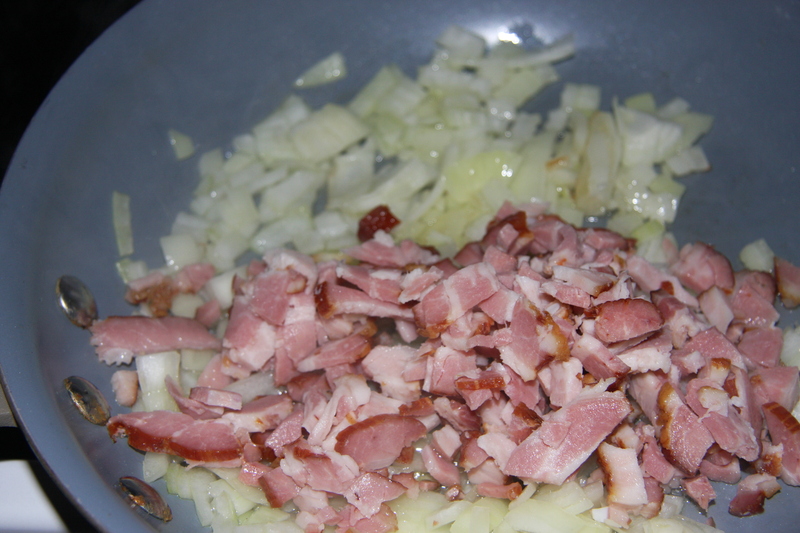 Then add your chopped bacon and fry for a couple minutes. Next add the mushrooms and fry until all are soft and have shrunk. Also add 1 teaspoon of parsley here. Then add 1/2 cup of white wine and reduce. Take all off heat and let it cool. 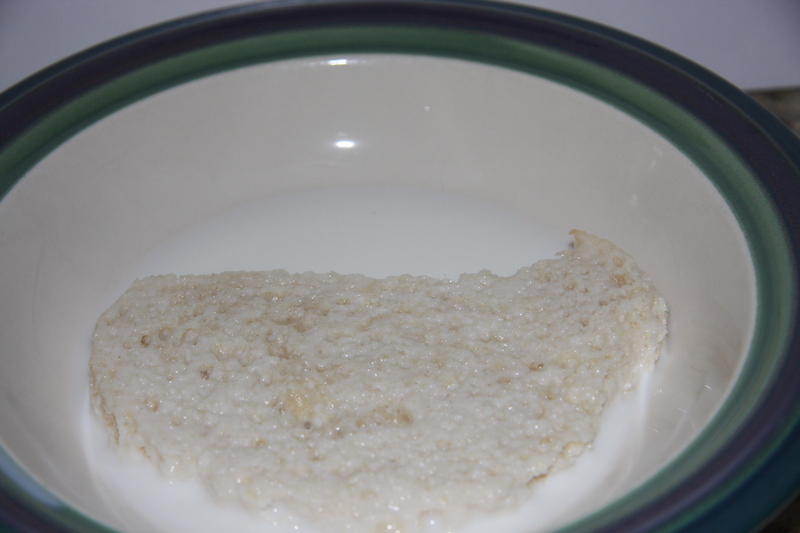 Into a bowl add 1 slice of bread and cover with milk. Take and squeeze out the milk then add it to the ground pork, while tearing it. Along with 1/2 – 3/4 cup of breadcrumbs, 1 egg, 1 teaspoon granulated garlic and 1/4 cup Parmesan cheese. Mix together well. 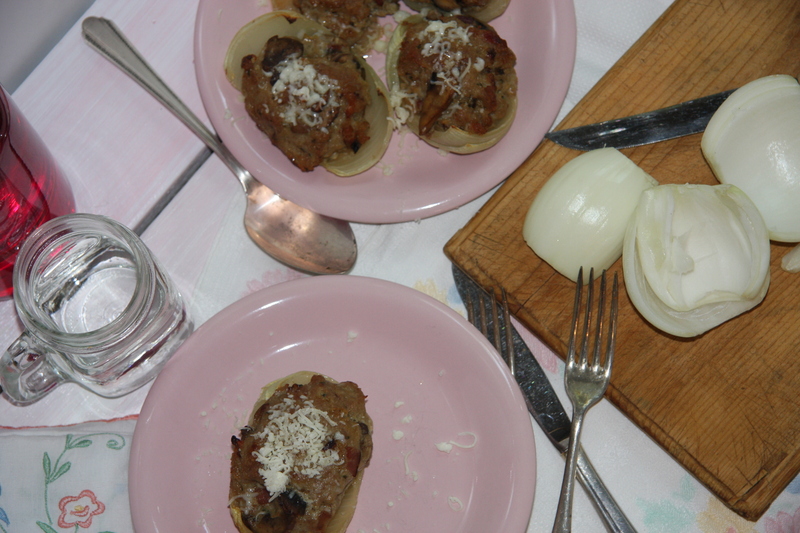 Place filling into onion shells and then into a pan. Add some water into pan and place into a 350 degree oven for 45-60 minutes. Top with more cheese just before they come out of the oven. Peel and cut 4 large onions lengthwise, leaving one to chop. 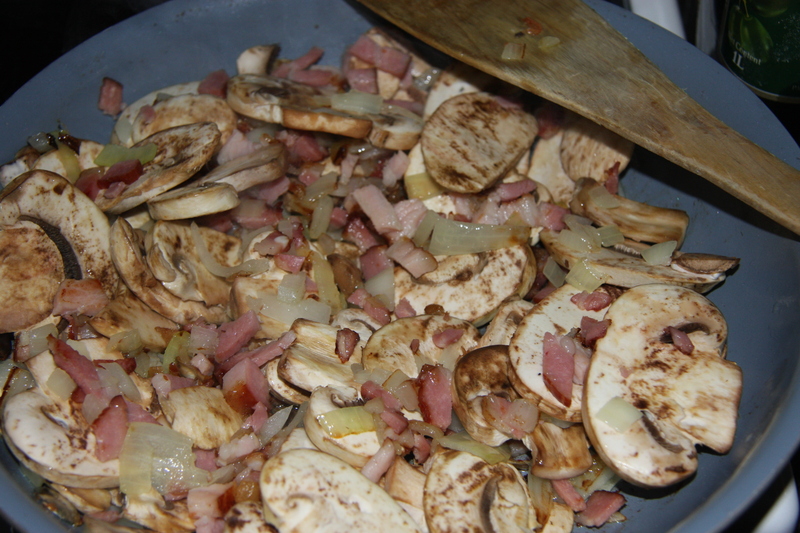 Chop bacon and mushrooms. Fry all of this together with the parsley, adding wine towards the end. Reduce the wine and set aside to cool. 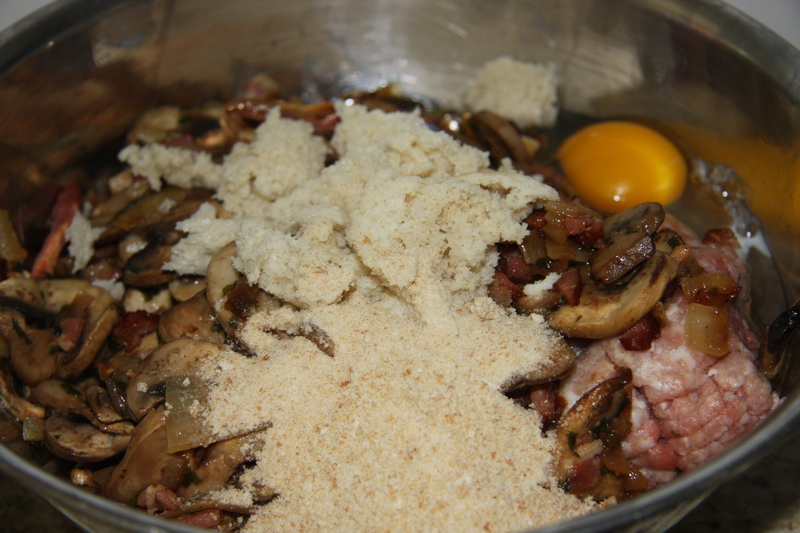 Into the ground pork add granulated garlic, egg, breadcrumbs, soaked slice of bread (squeeze the milk out of it at this point) shredding while adding it, and cooled onions and mushrooms. 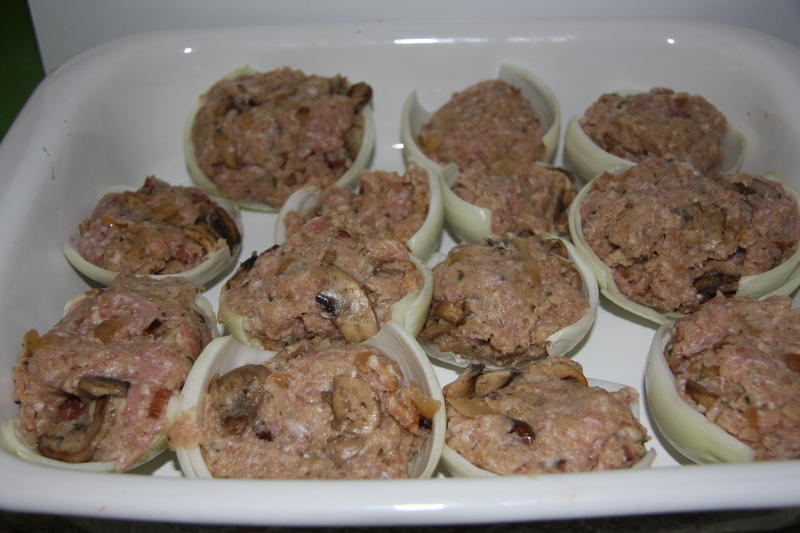 Mix well and start placing the meat mixture into the onion shells. Add a little water to the pan and place into a 350 degree oven for 45 – 60 minutes.